Clips from our new live recording, The Investigators, available for sale at [nightvale.bandcamp.com](nightvale.bandcamp.com). More Info: welcometonightvale.com. Click on Live Shows for US Tour dates. You can also join our email list. 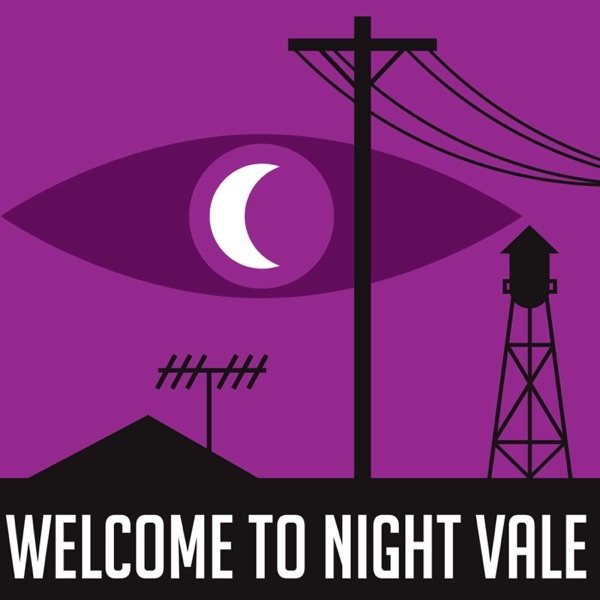 Follow @NightValeRadio on Twitter or Facebook to stay up to date on news and weird jokes.